Keeping children happy and healthy involves taking care of their mental health as well as their physical health. Smiling Mind is a not-for-profit organisation that works to provide accessible, life-long tools to support healthy minds. A number of teachers at Unley Primary are using resources from Smiling Mind to support their Social and Emotional learning programs in the classroom. Smiling Mind has a resource for parents that provides an introduction to mindfulness and an overview of the science and evidence-based research. 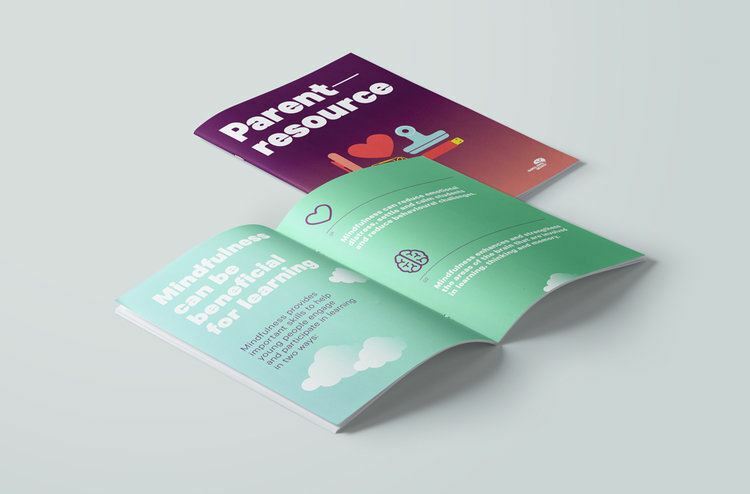 It offers advice on how to support a child’s learning at home, including how mindfulness can be a useful tool if your child is experiencing anxiety, having difficulty sleeping or demonstrating disruptive behaviour. Research has shown us that practising mindfulness leads to better attention, memory, regulation of emotions and self-awareness. In turn, improvements in these areas leads to reduced stress, anxiety and depression, and better academic skills, social skills and self-esteem.